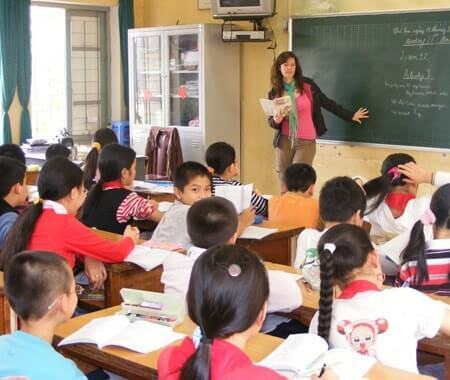 Volunteer in Vietnam with Volunteering Solutions to get a wide range of volunteer abroad projects in Vietnam including Teaching English, Childcare, Special Needs Care etc. 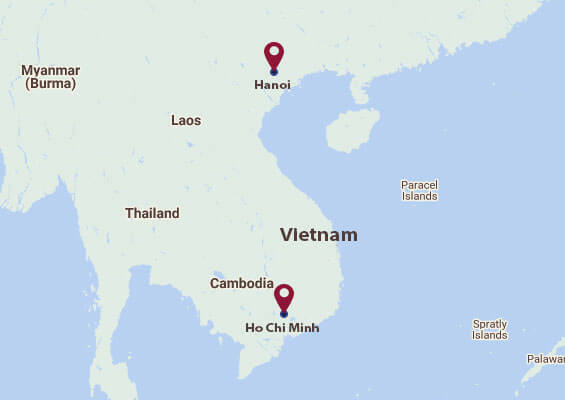 Projects are located in and around Ho Chi Minh City and Hanoi from 2 weeks to 24 weeks. Apart from these, Pre-med and Medical students can join the Medical Program and gain first-hand experience by working with professionals. 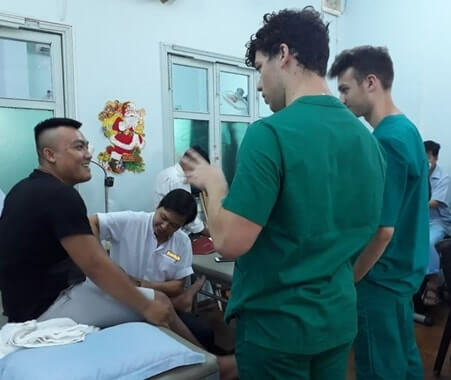 Volunteering in Vietnam is a great opportunity to gain international work experience while making a difference in the lives of the underprivileged people. 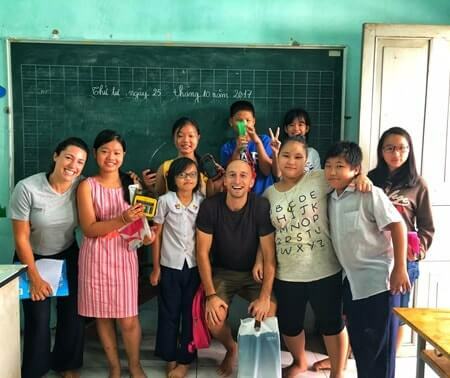 VolSol aims to provide reliable and affordable volunteer work opportunities to students, groups, families, gap year travelers and backpackers who wish to travel in Vietnam and work for a cause. You can surely make your own checklist about which all places you wish to cover and all the things to do in Vietnam during your free time. From the gorgeous rice valleys of Sapa in Vietnam’s north stretching to the fascinating bustle of the Mekong Delta in the south, Vietnam is home to a wealth of attractions that can never fail to seduce a traveler. Volunteering Solutions ensures that all the participants volunteering in Vietnam get to see the various sides of the country. We provide amazing weekend excursions which include Cu Chi Tunnel Experience Tour, Hanoi Cultural Tour, Mekong Discovery Day Tour, Ho Chi Minh City Tour, War Museum Tours etc. Apart from these, there are several other things to do in Vietnam, and you can seek help from the coordinator while planning your weekend trips.